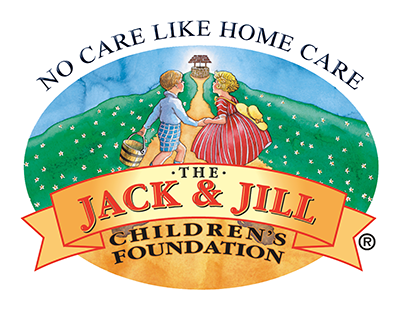 ‘GET ON YER BIKES’ FOR THE 6TH JACK & JILL ANNUAL CYCLE! With 3 routes available, 100km and 50km plus a 15km Family Cycle, the Jack & Jill cycle caters for all cycling capabilities and takes in some outstanding picturesque views along the way Starting from Naomh Eanna GAA Complex, Gorey, Co. Wexford. There are also refreshment stops en route and food served at the finish line. *Children: from 8 years to 16 years old, must be accompanied by an adult. © Jack & Jill Cycle 2019.